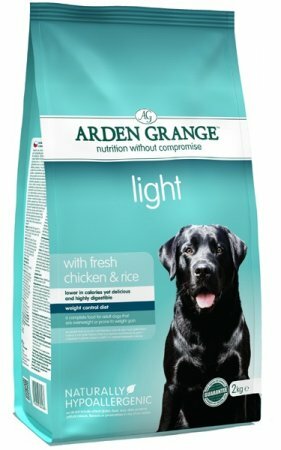 Arden Grange Adult dog Light w/Fresh Chicken & Rice 4.4lb [AALT2] - HKD130 : PetPetMaMa , The Best Products for our pets! 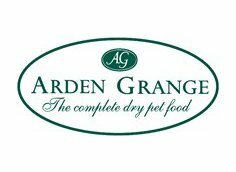 Arden Grange Like other Arden Grange foods, Arden Grange Adult Light is hypoallergenic, and free of colourings and preservatives, so it's great for dogs which suffer from food-related skin conditions and digestive troubles. If you've got an overweight or less active dog, feeding it a lower calorie food such as Arden Grange Adult Light can help you control its weight better, helping minimise the likelihood of it becoming obese. Arden Grange Adult Light contains 31% whole grain rice, 31% whole grain maize, chicken meal (preserved with tocopherols and rosemary extract), beet pulp, chicken fat and 5% fresh chicken. 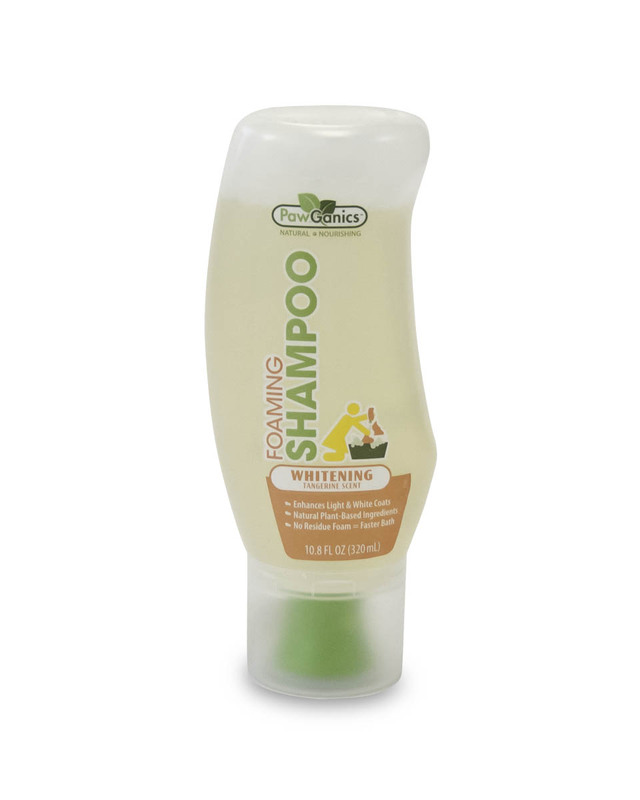 It also contains dried brewers yeast, egg powder, fish meal, minerals, vitamins and cranberry extract. Like other Arden Grange foods it also includes added chrondroitin and glucosamine to help creaky joints. * Extremely palatable – the inclusion of fresh chicken and the tasty chicken liver coating means that diet food need not be bland!